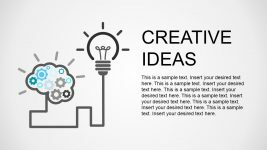 Creative slide design with 3D platforms that you can use to represent a business idea or concept. 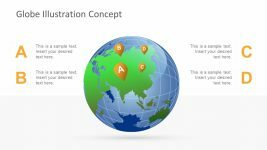 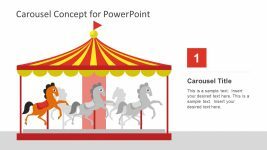 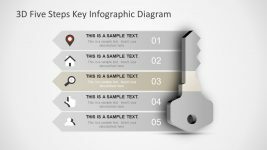 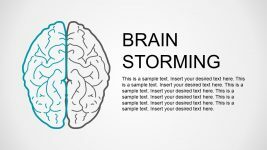 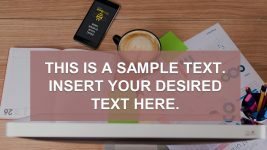 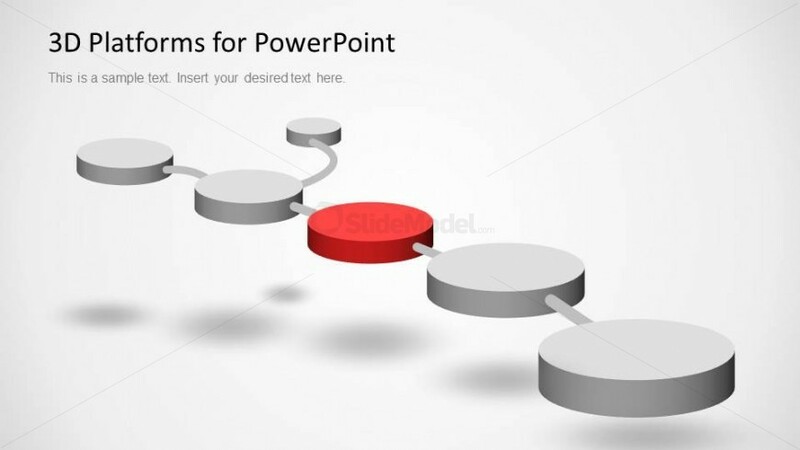 You can use the platform diagram and combine it with other nice PowerPoint graphics to create impressive slide designs. 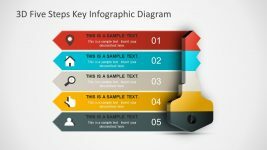 For example, you may add our business character Mike over the platform bases to represent a step-by-step process. 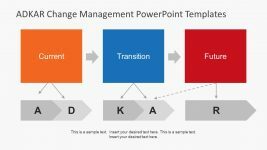 You can also use the platform design for PowerPoint as a timeline or roadmap design.